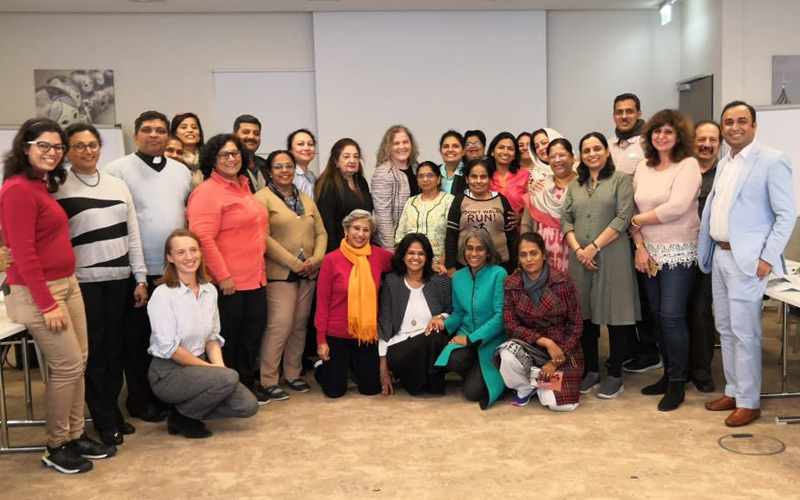 KLES' International School Principal, Ms. Dipti Ingley visited Germany as a part of South Asian delegation of Principals between 11th to 18th November, 2018 on invitation of the German Government through the Goethe Institute. Other Principal participants were from Bangladesh, Pakistan, and Sri lanka . The Indian Principals who participated were from DPS Kolkata New Town, DPS Bokaro, Mayo College, Ajmer, Mumbai International School, Sri Arobindo School, Hyderabad, Amity International School, Delhi and St Francis School, Noida. The delegation visited the German Parliament and attended the standing conference of the ministers of education and cultural affairs. 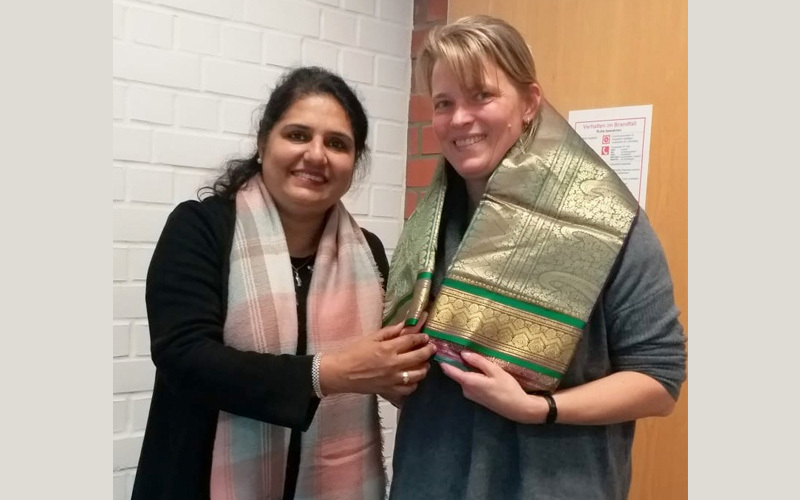 During the visit, Ms. Dipti Ingley also visited the Rubekamp school in Bremen and finalized the German exchange program under which the PU students of KLES International school would work on collaborative projects with students of Rubekamp vocational school. 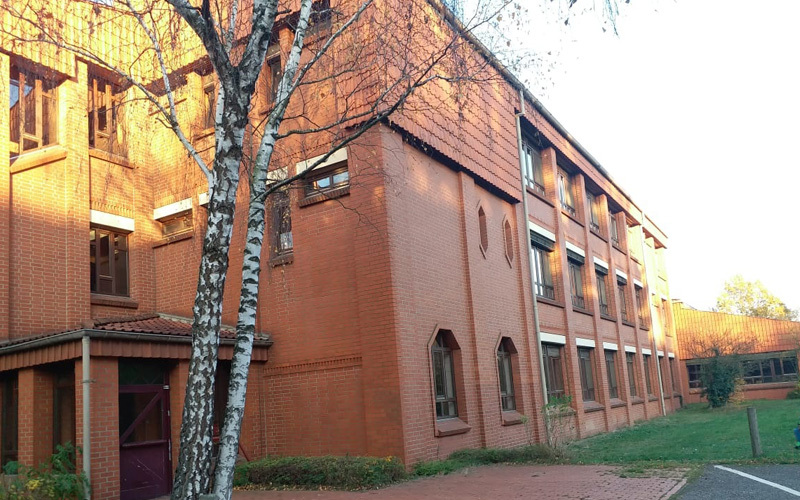 It would also give an oppurtunity to students to visit the partner school in Germany. The school has been able to achieve this milestone under the dynamic leadership of the coordinator of KLES’ English medium schools, Dr. Preeti Doddwad and encouragement from Chairman of the KLE Society, Dr. Prabhakar Kore. 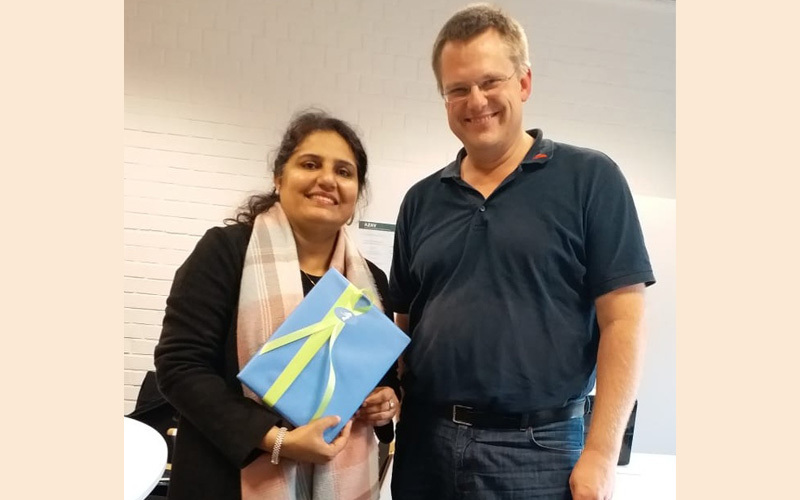 The German Language teacher at KLES’ International school, Mr Kedarnath Moghe provided the necessary inputs and supported the program. 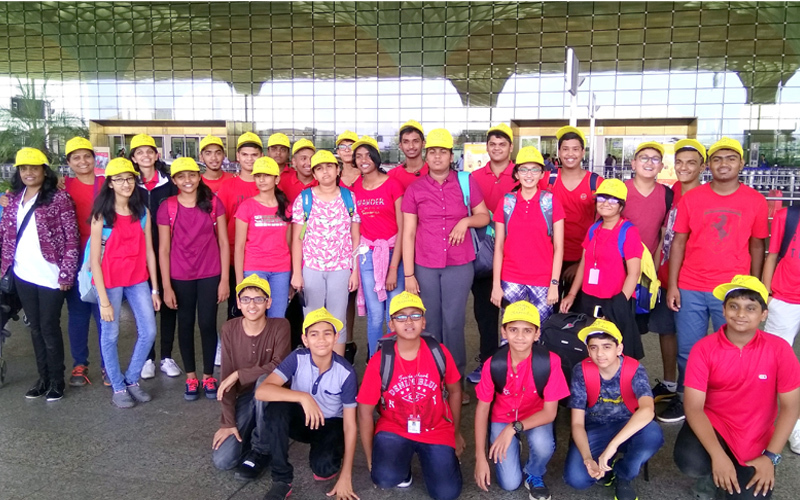 "Educational trip to Germany, Austria and Switzerland by KLE INTERNATIONAL SCHOOL"
As rightly said By LAO TZU “A JOURNEY OF THOUSAND MILES BEGINS WITH A SINGLE STEP”, thus KLES” International School took up that single step and organised an educational trip to Germany, Austria and Switzerland from 8th May ‘2017 to 20th May ‘2017. A group of 27 students accompanied by three teachers embarked on the journey. International Educational trip give the students a chance to build closer bonds with other students, the chance to build and experience a new environment and most importantly understand different cultures and life styles. The trip started with great zeal and zest. The students visited historical countries like Berlin, Frankfurt, Stuttgart and Switzerland. It is steeped in history and culture where the past comes alive through magnificent forts and palaces. The Berlin Wall , Brandenburg Gate , European Space centre , Heidelberg Castle by Funicular ride , Mercedes Benz Museum , Dornier Museum , School Museum , The rhine falls and Pfaender by the cable car were the places where the students were taken . 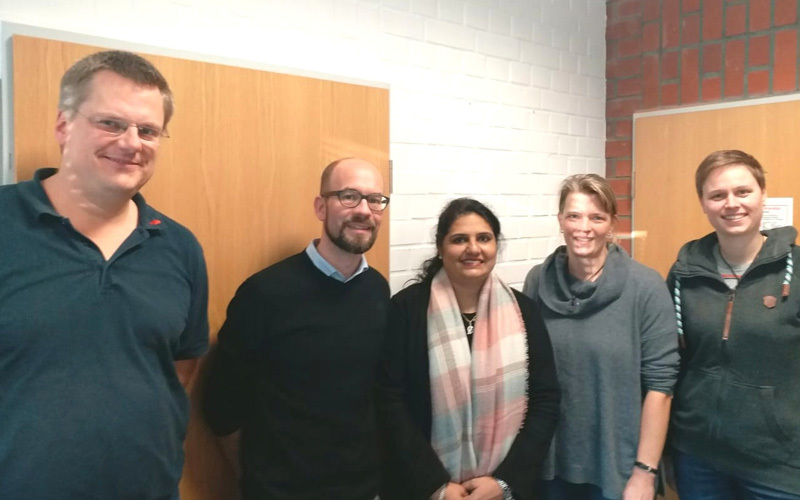 They also visited the Black Forest Region and the Drubba Cuckoo Clock showroom where they learnt how to bake the famous Black forest cake and also witnessed how cuckoo clocks are assembled. To take this further and to give children the advantage of feeling at home away from their home students were taught German language. Each hectic part of the day was followed by a sumptuous meal which kept the students energized. Last but not the least, the most beautiful part of the trip was the visit to the Rhine Falls. Its breathtaking splendour cast a spell over the students. It is said that “Experience is the teacher of all things”. Life teaches more effectively than books or school. It breaks the monotony of life, fills the mind with joy and makes learning an enjoyable experience. This trip was an enjoyable and an enriching experience. And children have returned well informed, motivated and inspired.